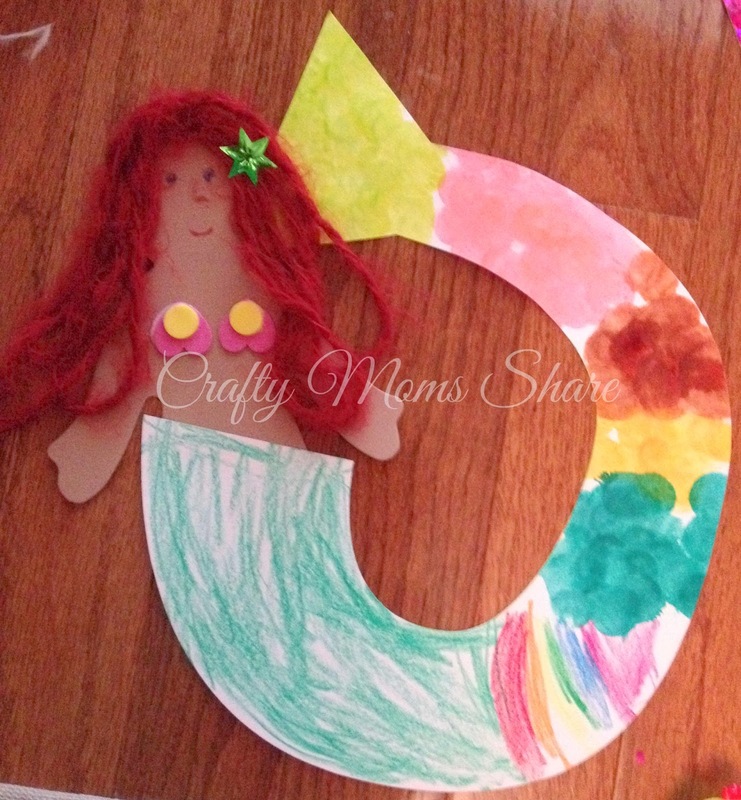 A few weeks ago the free craft at Lakeshore Learning was this fun mermaid craft. 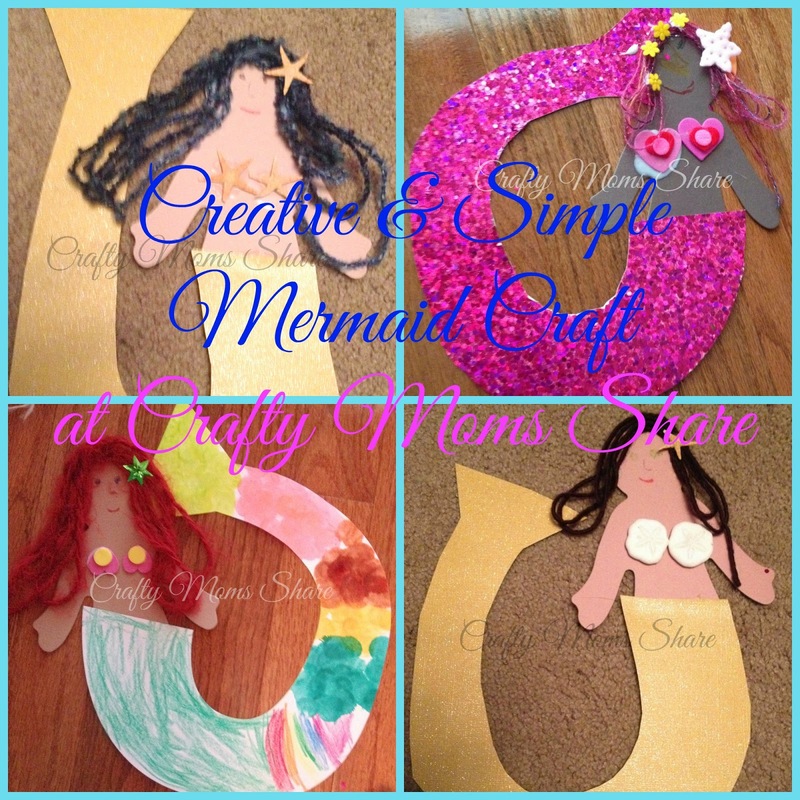 We had seen one of the employees make the sample back in the beginning of May (or maybe the end of April) and could not wait for this fun craft and of course that was the weekend we visited my parents so we could not go to Lakeshore to do the craft. That Monday, I stopped by to see if there was a pattern for the tail and they happened to have the leftover pieces out and gave me the basic pieces. Hazel and I finally had time to make it and we made many and got rather creative. I splurged on a fun sparkly paper that I thought would be perfect for the tail. I was able to cut two tails from it. 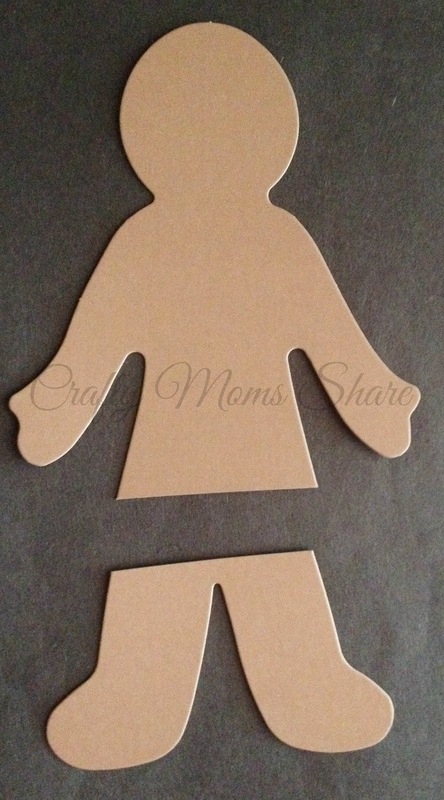 The supplies are simple, a cardstock tail or other fun paper and a cardstock person. Lakeshore Learning sells the people and I have a package that I bought awhile ago. 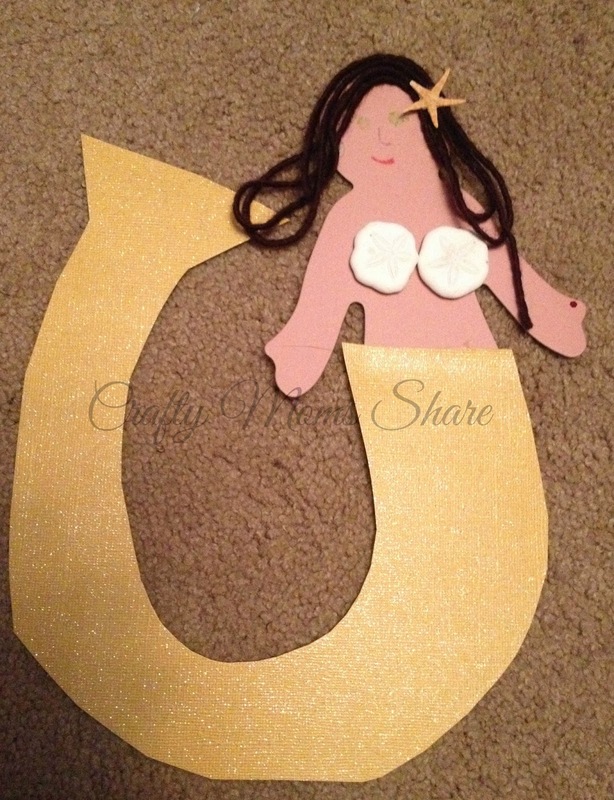 You just cut the legs off them to be mermaids. The other things needed are things to decorate--yarn for hair, markers, glue, and foam shapes, sequins, shells, felt shapes, or, buttons. 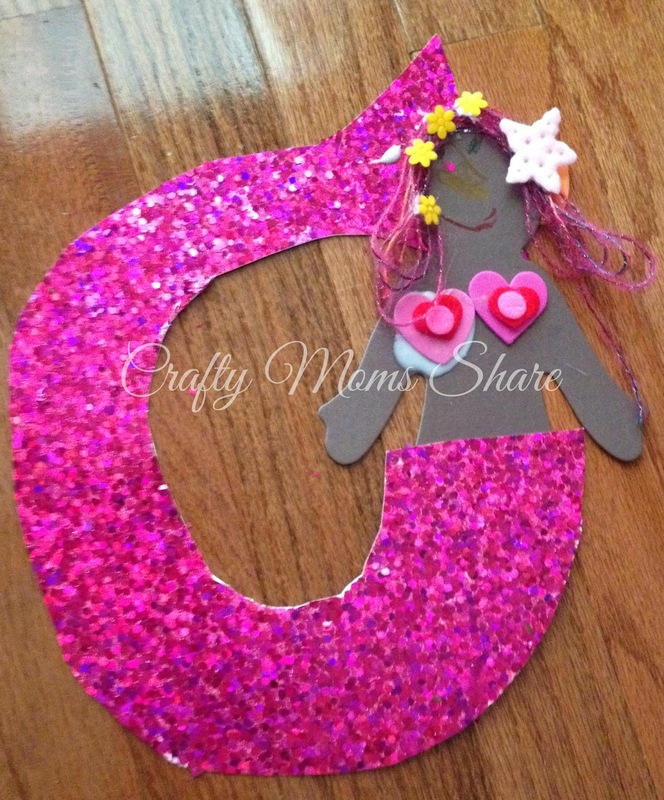 We decided to each make one at first with the sparkly pink paper (which does not photograph well). 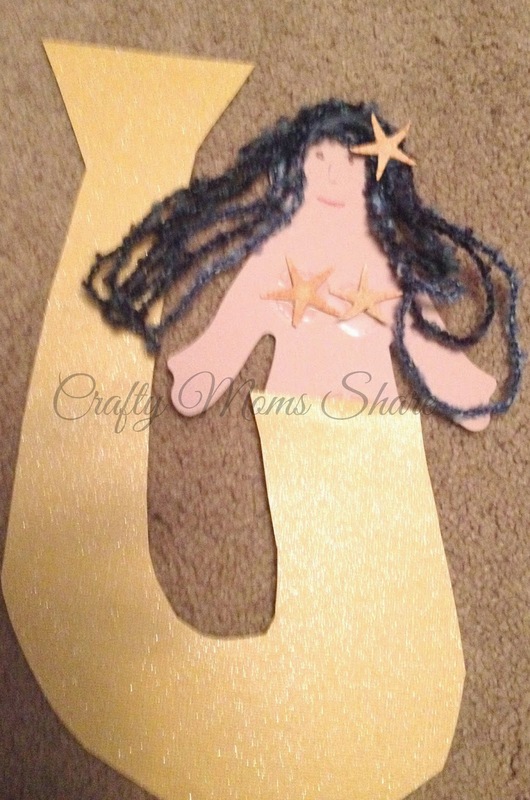 I used some sequin decorations that Hazel has in her craft kit and a felt flower in her hair. Hazel used foam shapes and felt shapes in the hair. Her hair is a purple and pink yarn. 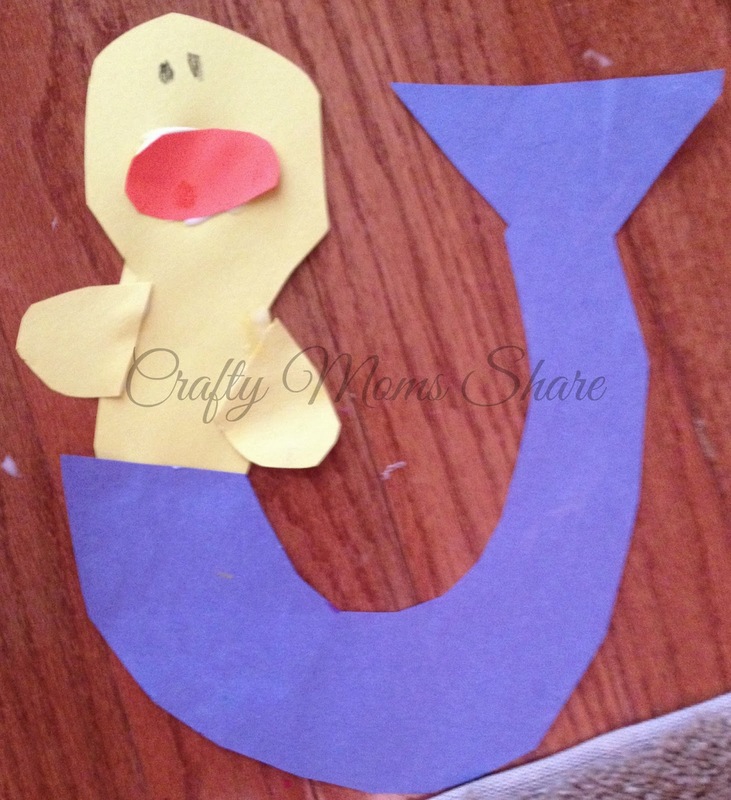 Next we did one together using our tail pattern from Lakeshore Learning how they meant it to be used. hazel decorated the tail and I did the top part with foam shapes, red yarn and a green star sequin for her hair. Then Hazel wanted to make Ducky a merduck. 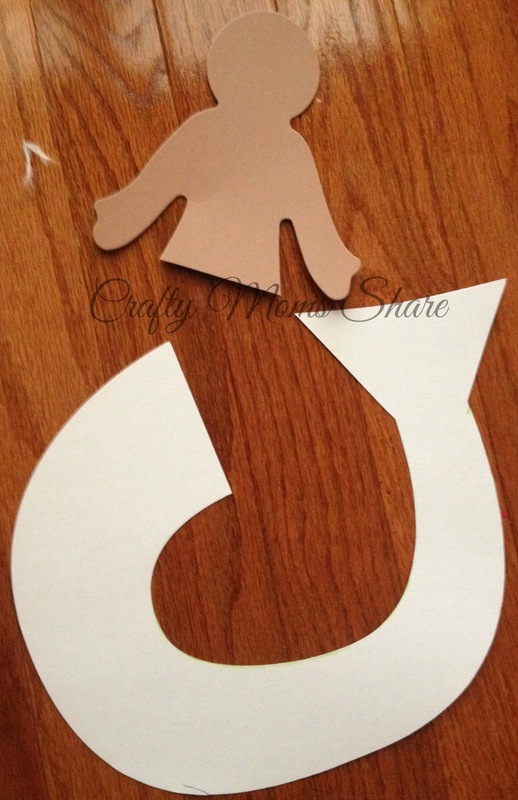 I helped her cut out shapes and she told me what she wanted and glued it together. While looking at the pictures, I realized we had the perfect decorations waiting to be used thanks to Oriental Trading. 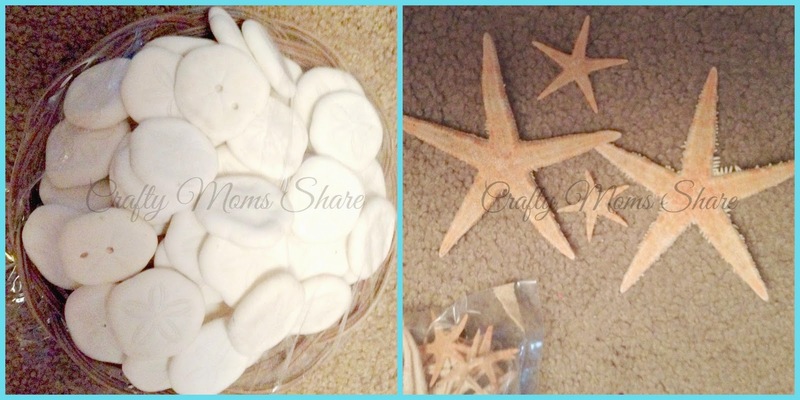 We have the Genuine Sand Dollars in a Basket and the Natural Starfish Assortment. 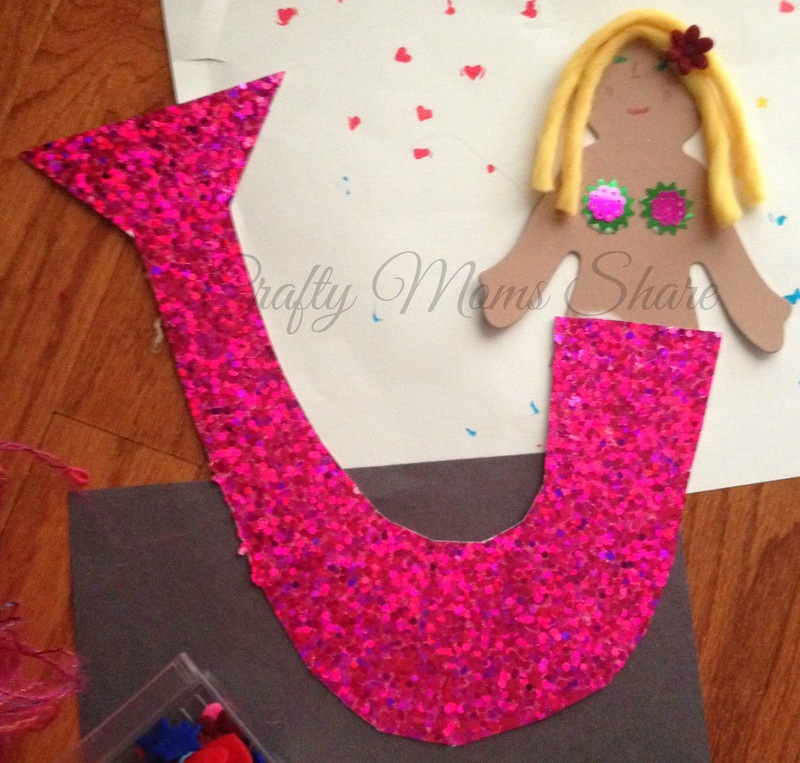 I checked the sizes of them and found some that would make great bikini tops for the mermaids. I found another piece of glitter paper (not as special or as expensive as the other one) and cut some tails. Then I found even smaller starfish in the assortment and used them to decorate their hair.